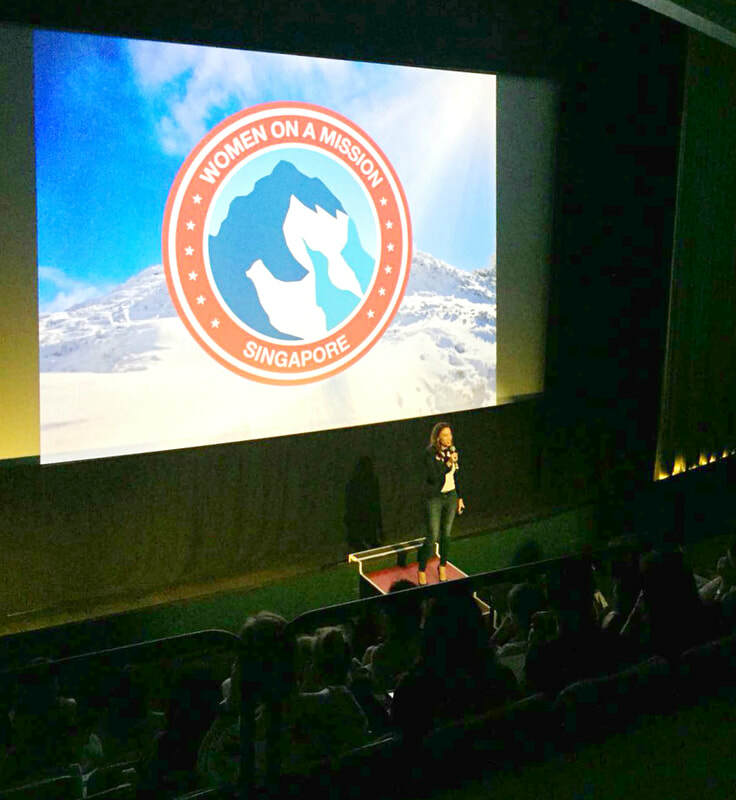 THE WOMEN IN ADVENTURE FILM TOUR SINGAPORE. 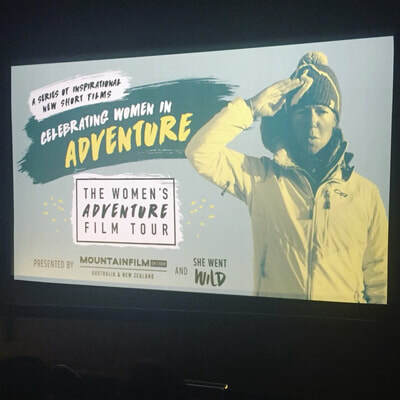 Women's Adventure Film Tour features some of the world's most inspiring women in adventure. This festival is a celebration of the fantastic women around us who are doing extraordinary things. 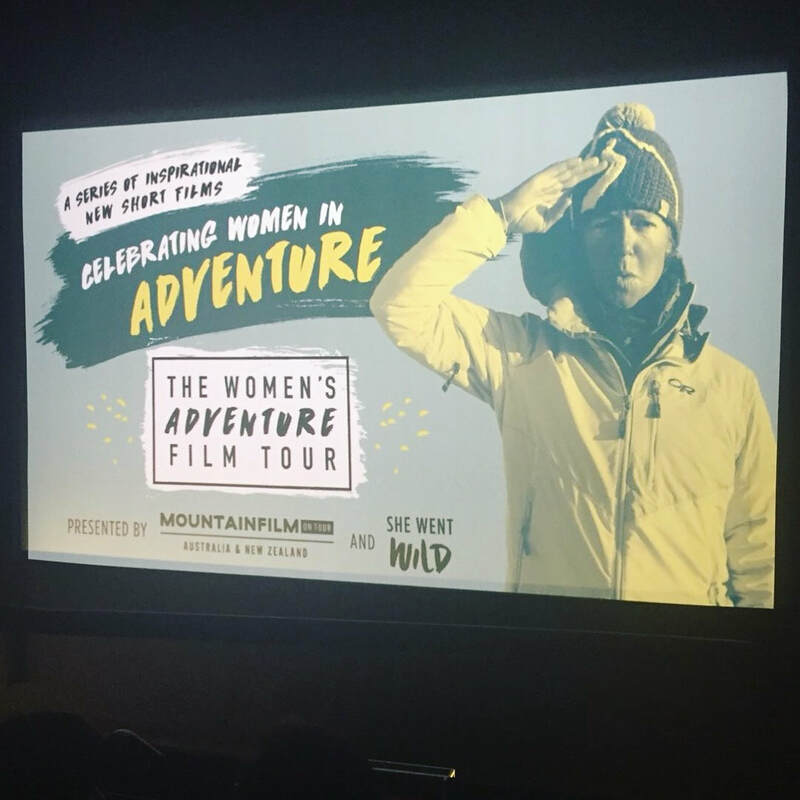 Join us for a series of inspiring short films with a focus on adventure, the environment and heart warming stories selected from the Mountainfilm festival in Telluride, Colorado. 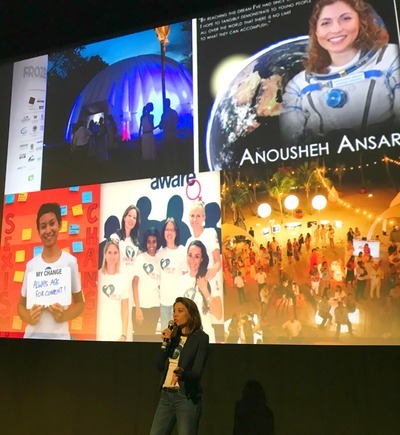 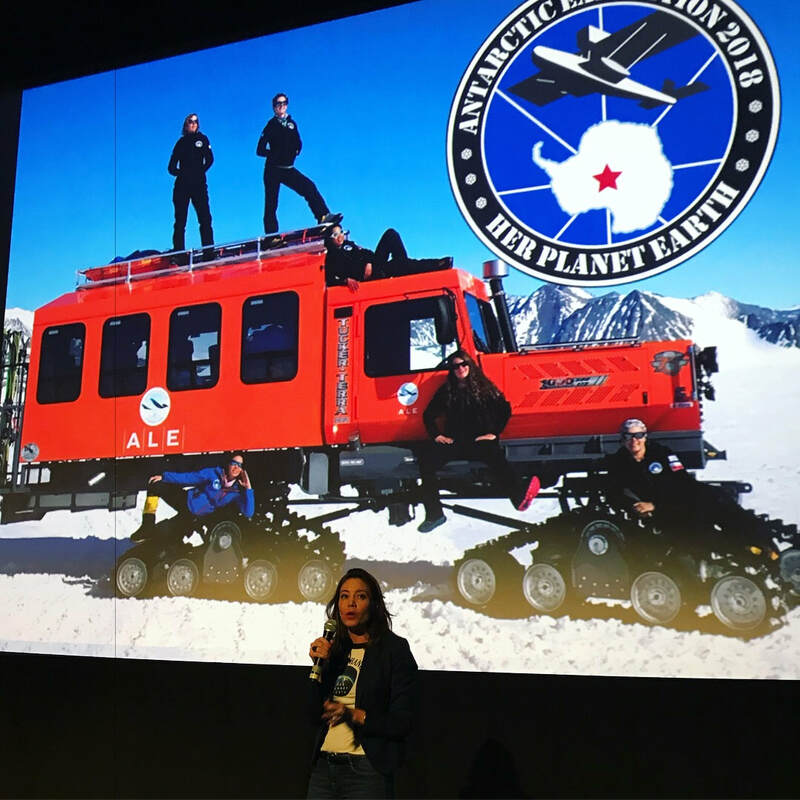 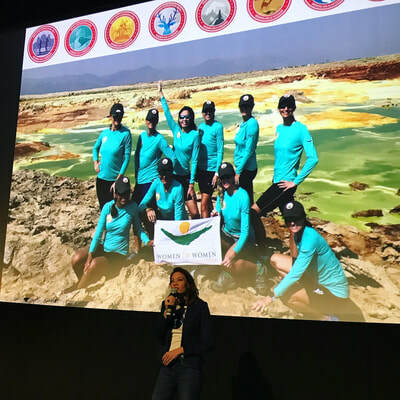 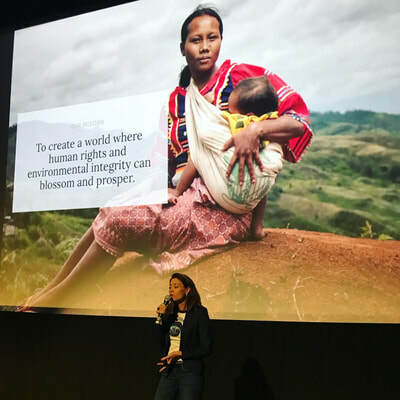 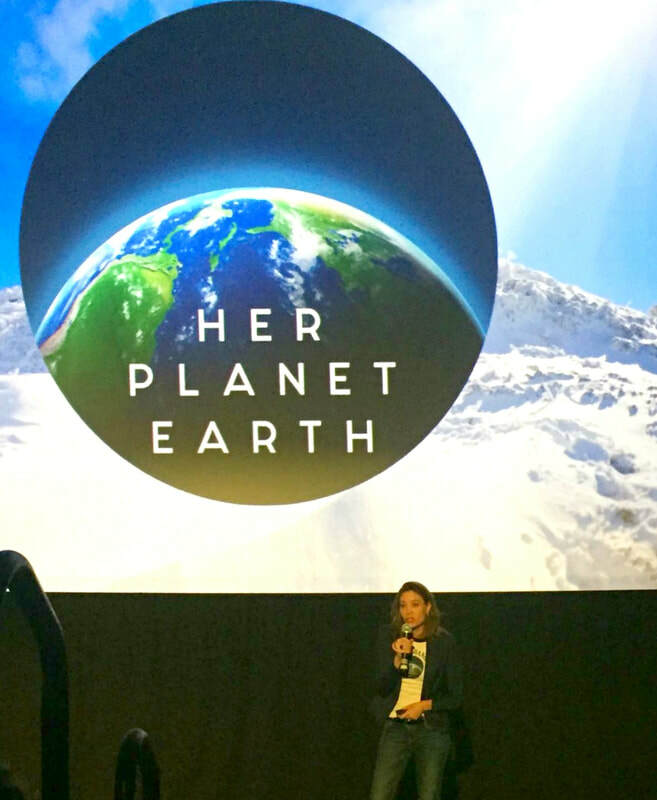 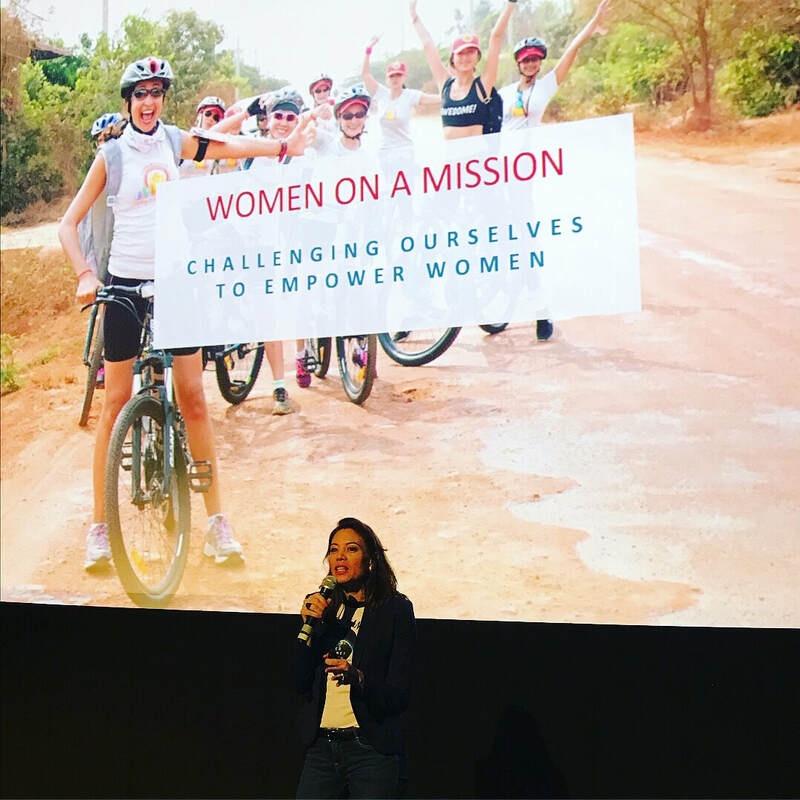 In a global first the Women's Adventure Film Tour was launched to a sell-out crowd in Sydney in May 2017. 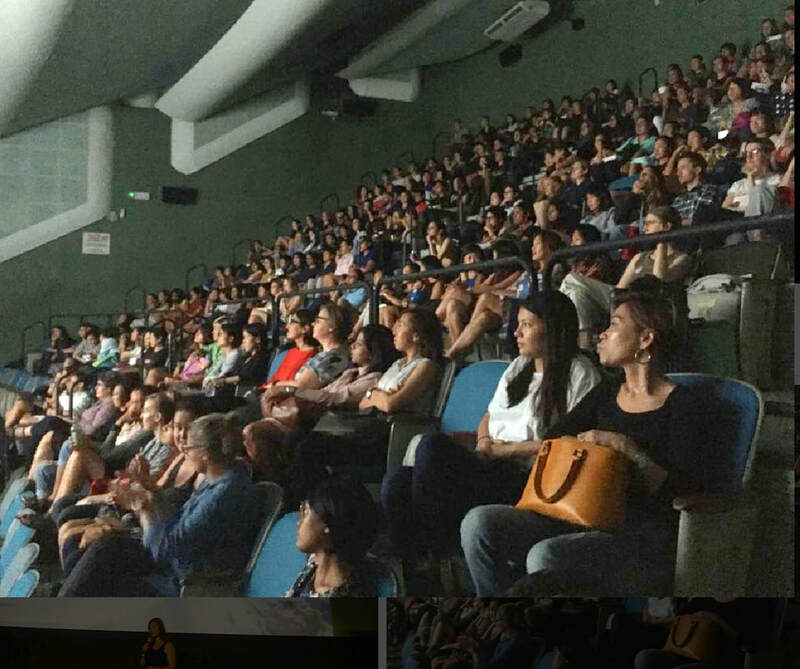 We were pleased to see the Women's Adventure Film Tour in Singapore for the first time!